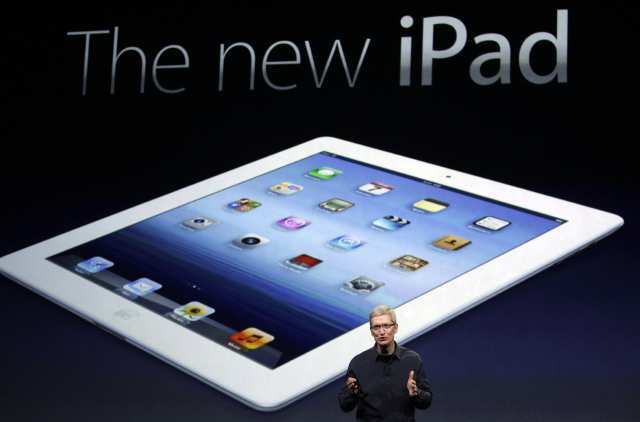 This morning, the new iPad was unveiled. As usual, Apple didn't stream the event. However, the keynote video is now available via Apple's website. You can watch it here. Take a look!